Our aim is to relieve any dental pain that you may have, fix broken teeth and help you look good and feel great. We provide the best and latest service in Dental technology & strive to utilize the newest technology to serve our patients. We do our best to ensure your visit to the dentist is relaxed and comfortable, and that you receive the latest and best treatments available. Your smile is the first thing those around you notice, and one of our goals is to help you feel comfortable and confident with your smile. Leichhardt dentist provide the best and latest in dental technology and strive to utilize the newest technology to service patients. We encourage you to make appointments at times you are able to keep and do our best to accommodate all our patients’ needs. Welcome to Leichhardt Dental Centre. We are conveniently located at “1 / 47-49 Flood Street Leichhardt NSW 2040”. We are here to help you for all your Dental needs. We have gentle and caring dentists with many years of experience. Our aim is to relieve our patient’s dental pain, fix broken teeth and help them look good and feel great. We offer the latest dental technology to diagnose & deliver treatment. We have dentists with many years of experience. Our aim is to relieve any dental pain that you may have, fix broken teeth and help you look good and feel great. Leichhardt Dental Centre is open from Monday to Saturday i.e. 6 days a week whereas we are available between 9 am to 6 pm from Monday to Friday & between 9 am to 4 pm on Saturday. 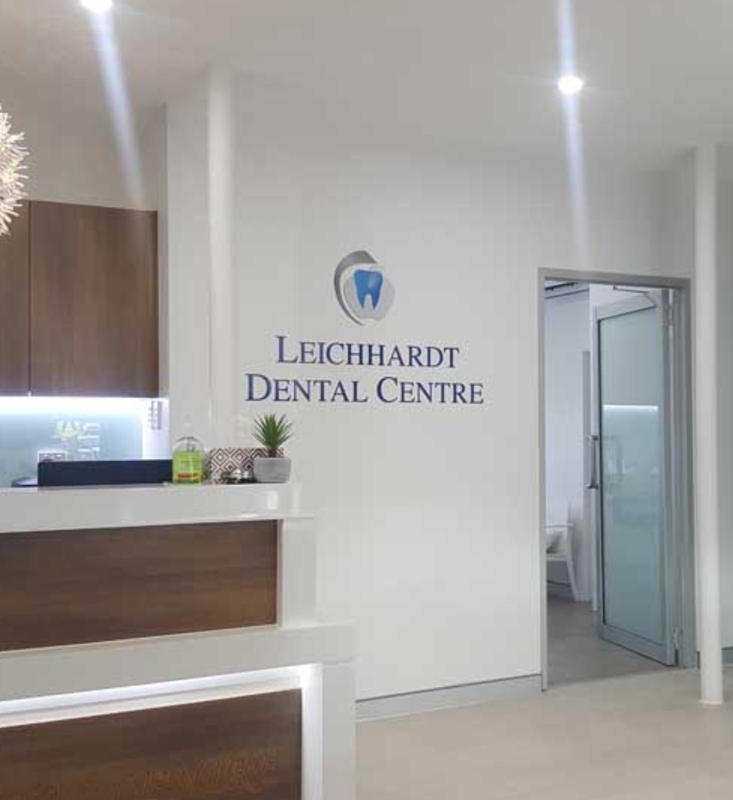 Leichhardt Dental Centre is located at 1 / 47-49 Flood Street, Leichhardt NSW 2040. 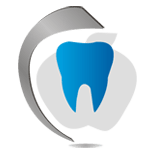 Please explore our website to learn more about us and also to find out how we can help you with your dental health needs. To book an appointment call us on 02 9568 3593 for consultation and treatment regarding any dental treatment. We offer General, Pediatric, Cosmetic, Preventive, Reconstructive, Dental Implants and Orthodontic treatment including clear braces and aligners.